When was the last time that you shuffled through the boxes in your garage or basement? The odds are pretty good that if you dug around long enough, you’ll come up with piles of old electrical equipment. 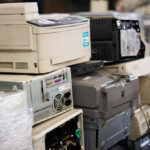 From old computers and televisions to fad gadgets and outdated technology, these old items become a millstone around your neck. What can you do with all of this old electrical junk? The idea of donating it all probably doesn’t appeal to you, after all: who is actually going to use it? So, what can you do that is both proactive and beneficial to you in regards to your old electrical equipment? What if we told you that you could sell your old gear? We all remember bringing home a shiny new electric gadget. Whether it was a new-at-the-time gaming system or a giant television, the moment was probably pretty special. Unfortunately, electrical products go out of style pretty fast and their value can plummet even quicker. So, if you are reading this article right now you are probably wondering if it is possible to sell your gear, much less where to sell electrical equipment. 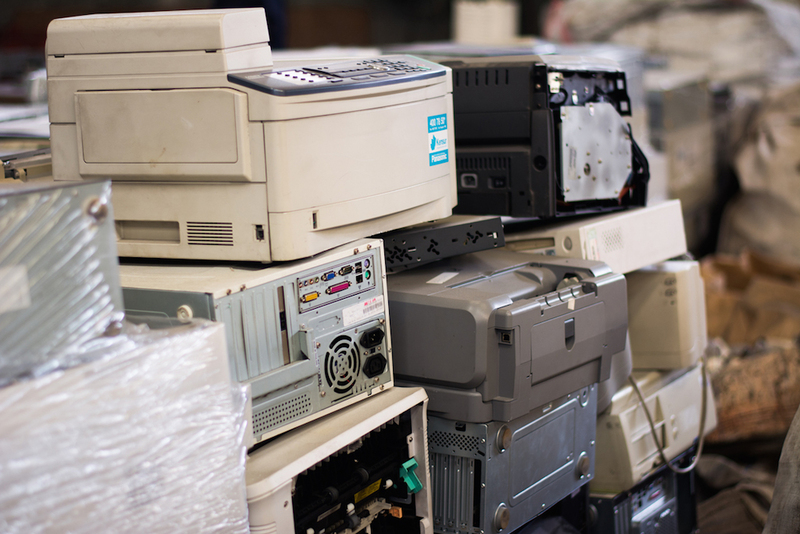 Before we talk about where to sell your old electrical equipment, let’s first outline a few different ways that you can maximize your return on investment by getting the most bang for your buck. 1) Lock In Your Presentation – You are selling electrical equipment, not artwork. Still, it would benefit you greatly to take extra time in order to present your electrical stuff in the best light possible, especially if you are selling online. Take some time to clean up the various pieces of equipment and to package them in clear bags, when possible, or comfortably fitting boxes. If you want to go the extra mile, consider setting up a table with a black cloth and an overhead light. Take some nice photos of your equipment and you’ll improve your odds of getting a sale. 2) Be Realistic With Your Price – If you are selling an outdated computer tower, you aren’t going to get a ton of money. Still, you don’t have to give away your item. Simply being realistic about how much your electrical equipment is worth can help you get a sale in. Take some time to do your research and price your equipment fairly based on a number of different factors: condition, level of use, working/non-working and so on. 3) Protect Yourself – With electrical equipment, there is a decent chance that you have personal and private information stored on the device. Take extra time in order to scrub all traces of your identity from the equipment. This is particularly important in the cases of cameras, phones, and computers. You never know who is going to get their hands on your old stuff. After you take time to clean up your old equipment and research their potential value, it becomes time to start selling. Head to the internet and sell your products through third-party platforms. You can also consider heading to businesses that specialize in re-selling old equipment.